No internet, no smart phones back then, the information was not readily available like today. We trusted when we were told that the PET bottles would be recycled.....Some how it was forgotten to tell us that only 30% would be recycled, and 70% would be spread-ed in our oceans, and become the largest plastic oil spill of human history. Plastic in our oceans kills sea life, act as a magnifying glass for the sun, and contribute to the effect of global warming by rising sea water temperatures.Our generation is guilty of what happened to our planet. When you visit the unique plastic bottle castle in the World, you get inspired and become more aware of what WE of our generation have done to our planet. The objective is to inspire adults and kids,and alarm them about the danger of the growing invasion of micro plastic in our oceans, that will kill all the sea life by 2050. 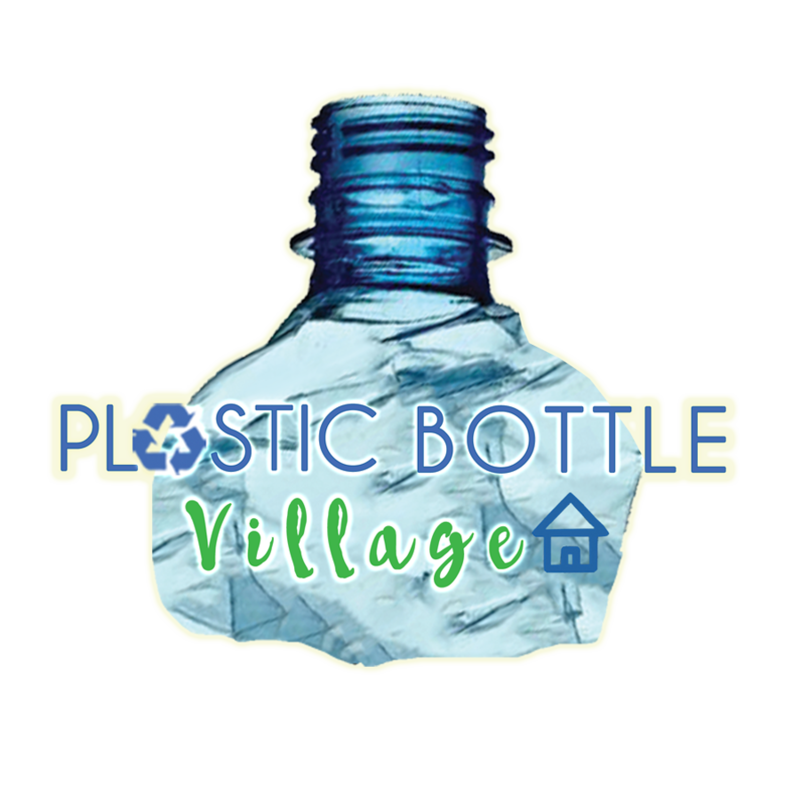 Although crimes against the planet due to plastic bottle waste is very real, The Dungeon is a fun vacation place where one can become part of the pollution solution by ‘jailing yourself’ for these crimes. When you visit the castle and the Jail, you are also helping us to raise funds for our mission to educate and protect. Help us spread the message of re-using one persons trash to converting it into another’s treasure. Join together to educate and communicate with our leaders and corporate heads, to re-think the way they manufacture our plastic beverage containers, and strive to find ways to have more sustainable, or re-purposed designs to quench our thirst. Why not include a few days stay during your next vacation in Bocas, and live a different experience in the unique plastic bottles castle on planet Earth. Excellent opportunity to have a family vacation, inspire your kids, and make them aware about their future being threaten by the invasion of single use plastic bottles that end's up in our oceans, destroying all the marine life. Help Robert in his mission? Just click on the STORE button up on the page, and choose an option. Castle Inspiration and The Dungeon are located inside Plastic Bottle Village, and the construction of the castle was started by Robert and his friends, in July 2016 and completed in June 2018. It has four levels measuring 14 meters high (50 ft) and contains 40,000 PET bottles. The Castle includes two guest rooms accommodating 4 persons per room on the first floor, a Royal suite accommodating up to 12 persons on the second level, a dining/bar area on the third floor, and a gathering level with a fantastic view on the fourth. The Dungeon Jail contains 10,000 PET bottles. The Dungeon include 2 jail cell rooms accommodating 4 persons, and 4 jail cell rooms accommodating 2 persons. Robert wishes to inspire you while you enjoy the ambiance of being inside his unique medieval plastic bottles castle. Here is a perfect opportunity to help our cause, and live a new experience. If Robert succeed to inspire you, tell all your friends. If not, tell him. Hopping you will enjoy the experience.
" Planet Earth went thru Stone age, Ice age, and now, Plastic age"
Humans will be extinguish by plastic"
“One ant can carry one grain of sand; millions can move mountains" together we can "Change the World, without changing the Earth"
"Say NO to single use plastic bottles. If you say YES, drink it, and build it"
Robert is waiting to inspire you.